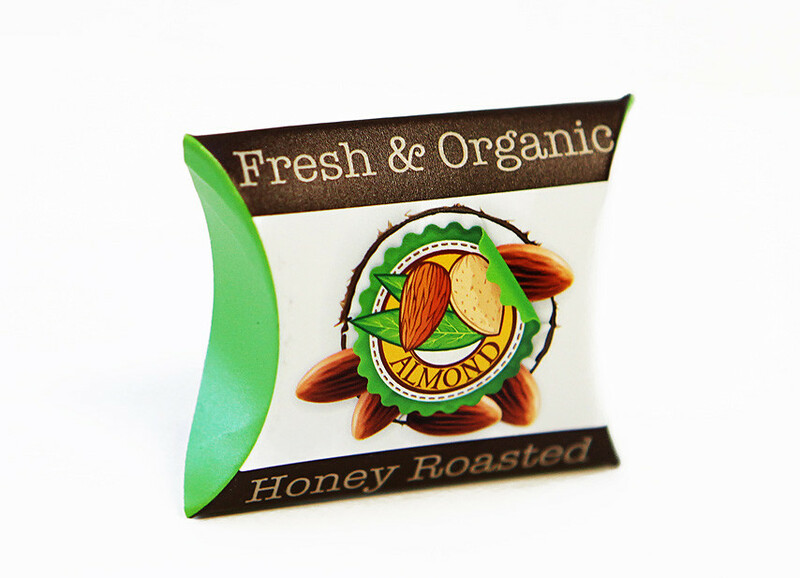 2-1/4" x 3/4" x 2-1/2"
Our Small Promotional Pillow Boxes are a great way to combine beauty and ease of use. It has a creative design has the capability of immediately catching the eye of consumers while still remaining practical and functional. 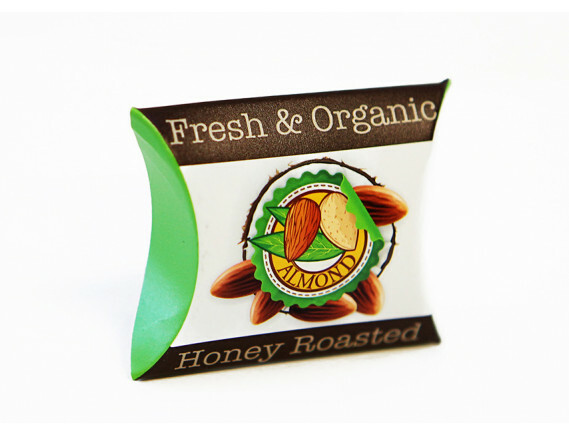 Advertise your company or product at trade shows and other events with your custom printed promotional pillow boxes. Need a specific size? Go to our custom sizes page.